SocialSEO is a results driven, full-service digital marketing firm with the expertise needed to help a local Washington DC business or a national brand based in the area succeed. The largest industries in our nation’s capital including education, tourism, and the federal government have a growing need to be found on search engines like Google, Yahoo, and Bing to increase brand visibility for their businesses. Our DC SEO company strives to deliver long-term, sustainable results for your business. By employing a process of consultative and continuous optimization of your brand’s online presence, our company provides a positive return on investment that is much more affordable than other mediums of advertising. Over 50% of potential customers search locally for the products and services they desire before heading to the store and making a purchase. This means that being in the map-pack on search engine results pages is more important than ever. As a WashingtonDC SEO company, we know the area and recognize this shift in consumer habits. By providing Google Maps and Business Listing Optimization, our team ensures that your brick and mortar store is always seeing a profitable amount of foot traffic. Why Choose SocialSEO for your next Social Media Marketing Campaign? Your team can work with us to utilize a large variety of proprietary tools to provide you with deep insights on your business and your direct competitors. Our Washington DC digital marketing company doesn’t just drive traffic to your website, our primary goal is to ensure that those organic visitors transform into life-long customers. Our content writers focus on more than creating SEO-friendly content. We write copy that engages each and every user and leads to an increase in conversions. Your business will have a team of experts to work with. Our expertise in SEO, social media marketing, and pay-per-click is second to none. Lean on us and learn more about what we do. Start Generating More Revenue Today! Tell us about your business! Whether you’re a small local business in Washington, DC or a national-brand, we are here to help you succeed. 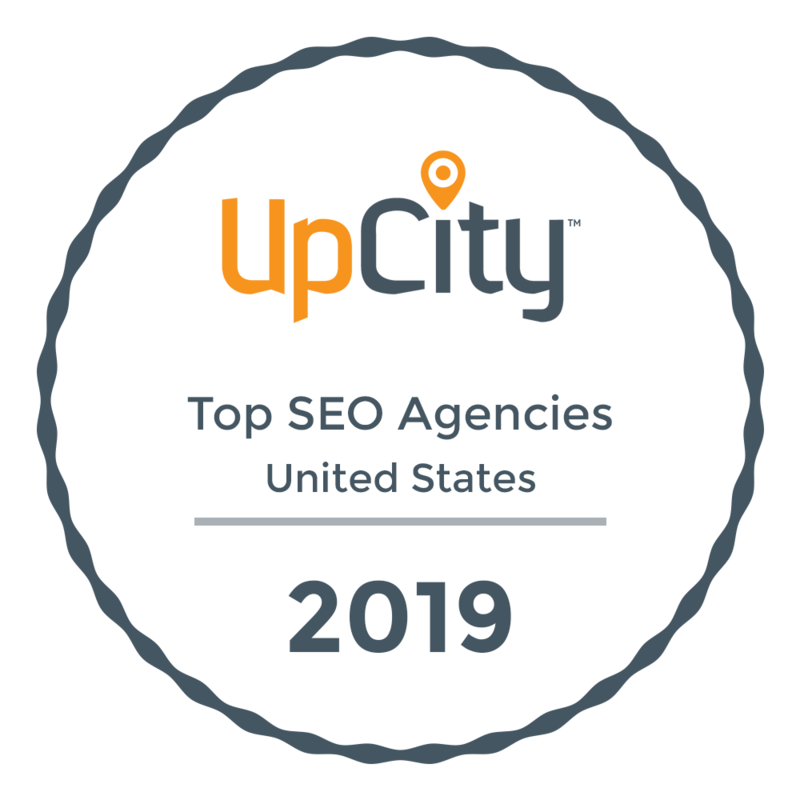 Our Washington DC SEO company is well versed in the competitive landscape of our nation’s capital and can provide a wide variety of services to your business including: search engine optimization consulting, pay-per-click advertising, social media, and web development. Call us today to learn more about how digital marketing services can help your business grow!